A 2-0 win over West Ham United kept Cardiff City alive in the fight for survival with eight games to go. 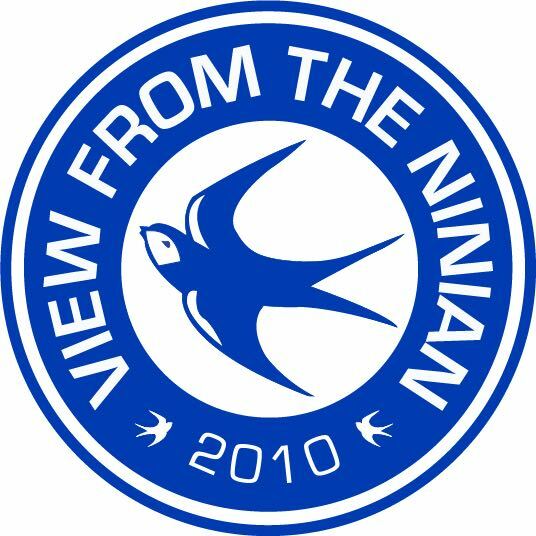 With no game for three weeks, the VFTN spends time this week reflecting on that win, some stand out performances and one US Bluebird’s dream trip. As usual, Scott Salter is on hosting duties. He’s joined by VFTN’s very own Bethan Phillips and US Bluebird fan Mark Minnucci, who travelled over from Massachusetts for his first ever Cardiff City game on Saturday. You can listen below or via Apple Podcasts, Spotify and more.